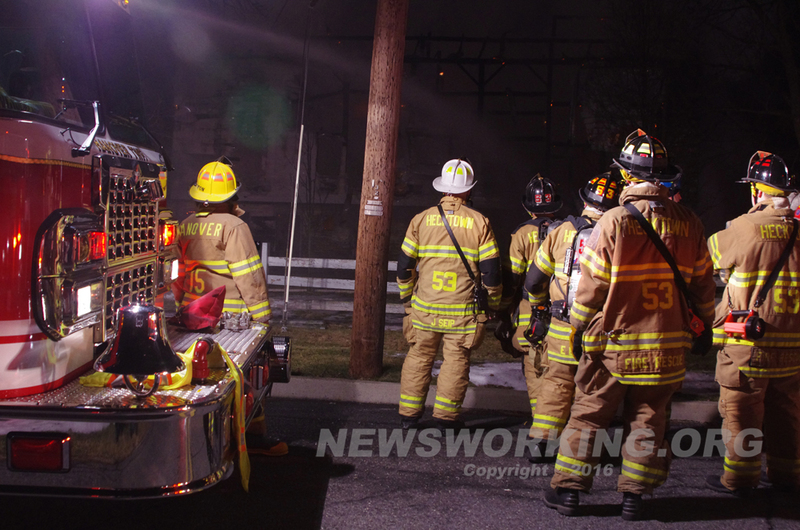 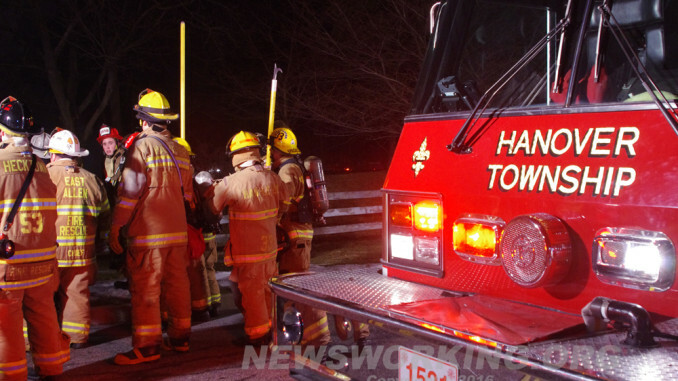 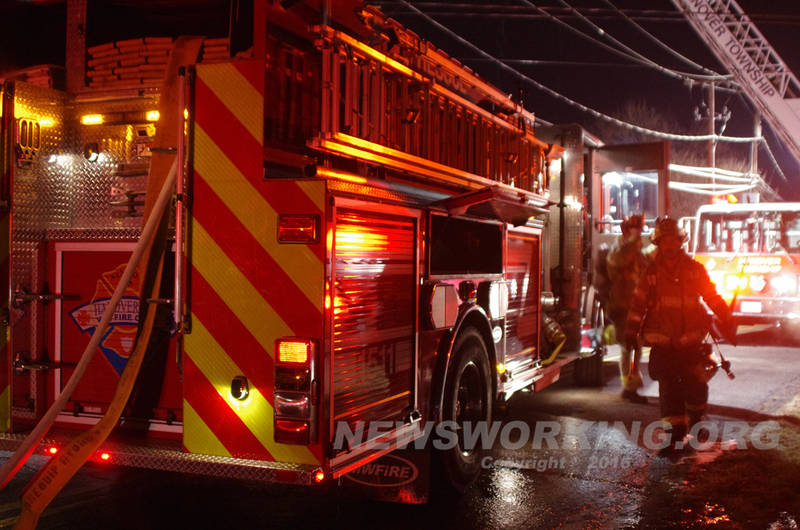 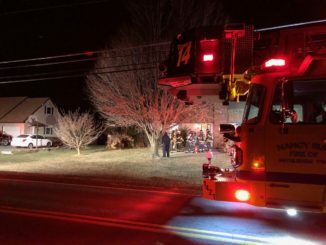 Sunday morning, Northampton County transmitted a tactical box for a barn fire near Stokes Park Road and Shelley Lane in Hanover Township sending Fire & EMS station 15 at 00:41. 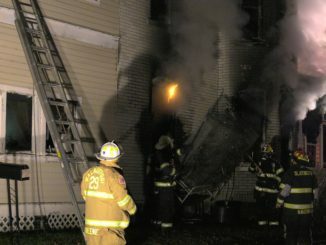 A chief officer leaving his residence spotted heavy fire in the area and had the box filled out for a working fire. 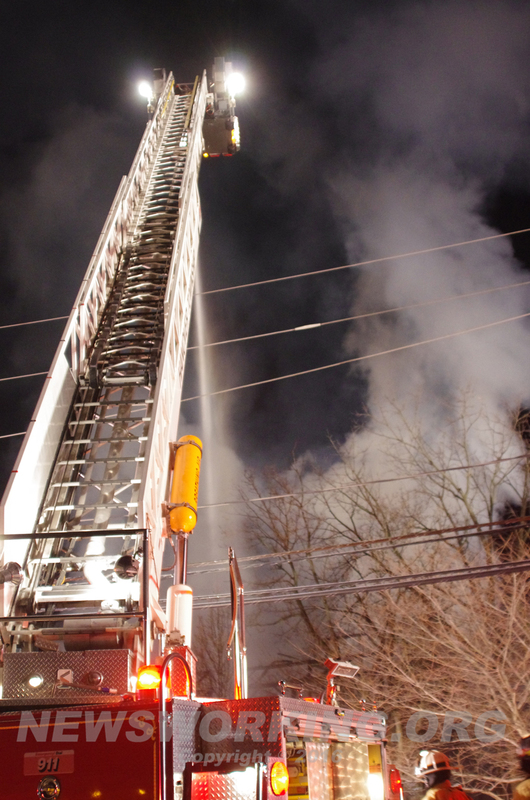 Stations 46, 53, Lehigh County 33 and 2 were added to the balance of the box. 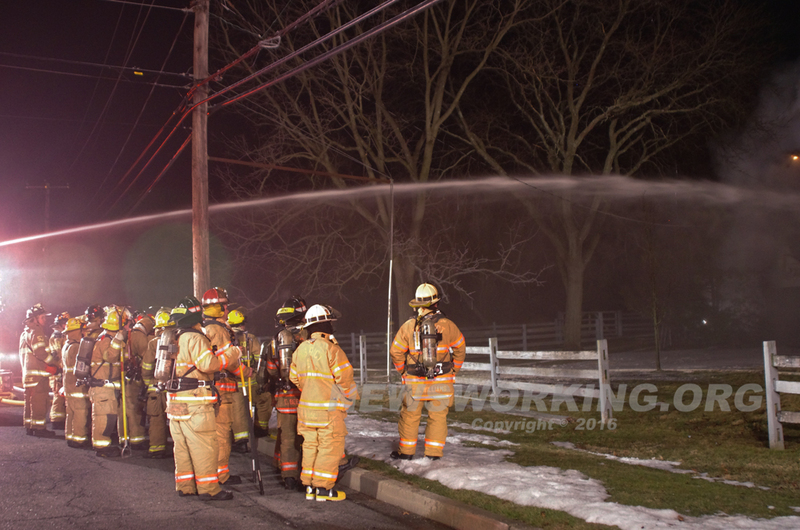 Bethlehem Fire Department was also investigating a report of a building fire in the area and arrived to find the large barn fully involved. 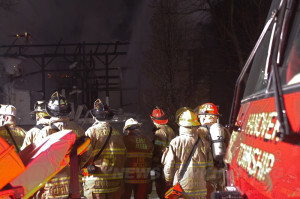 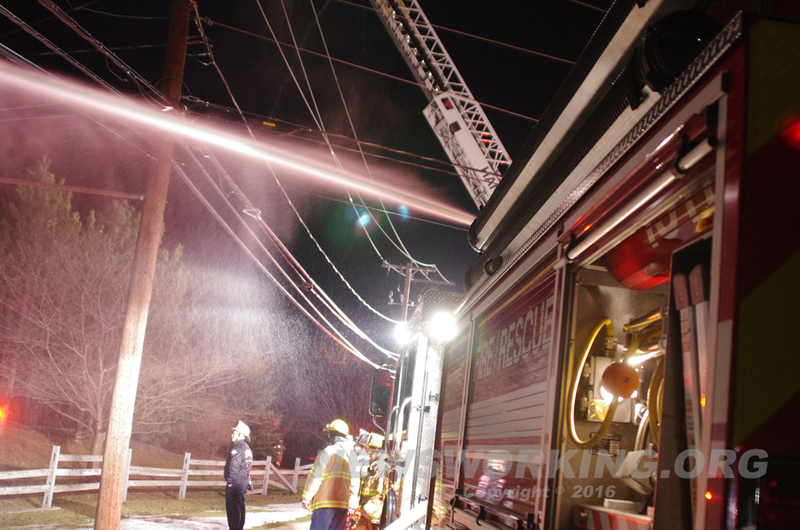 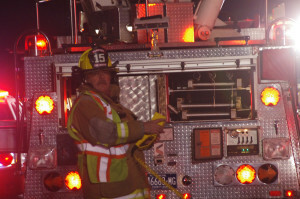 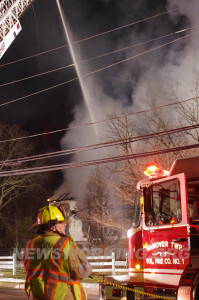 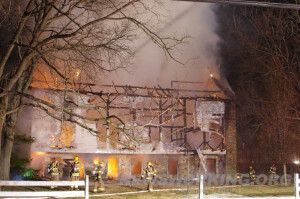 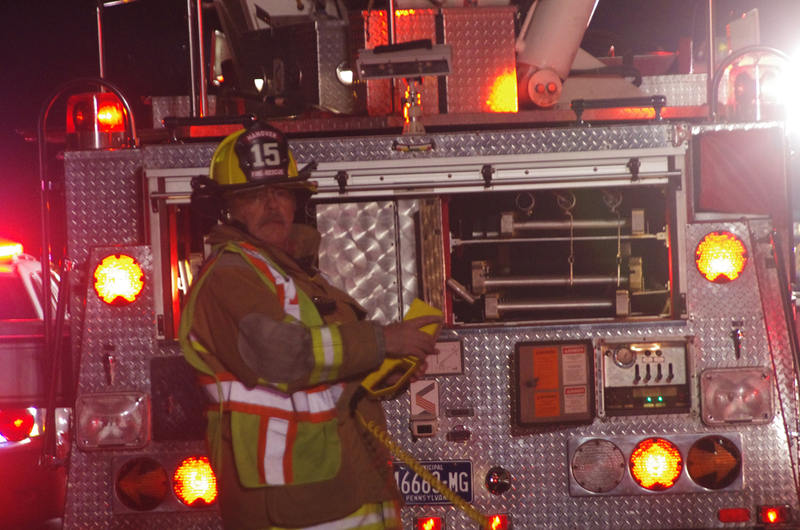 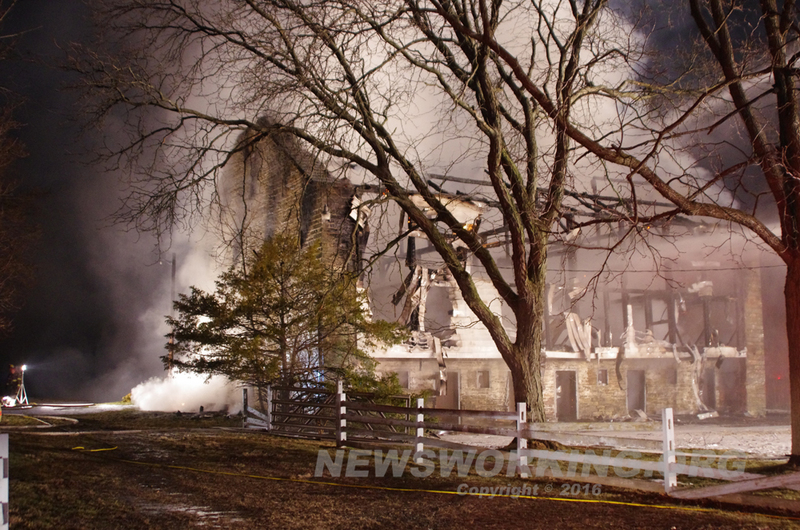 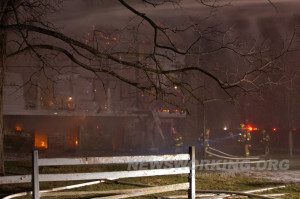 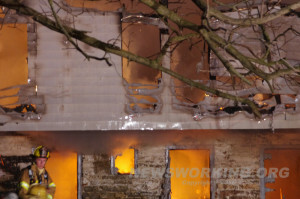 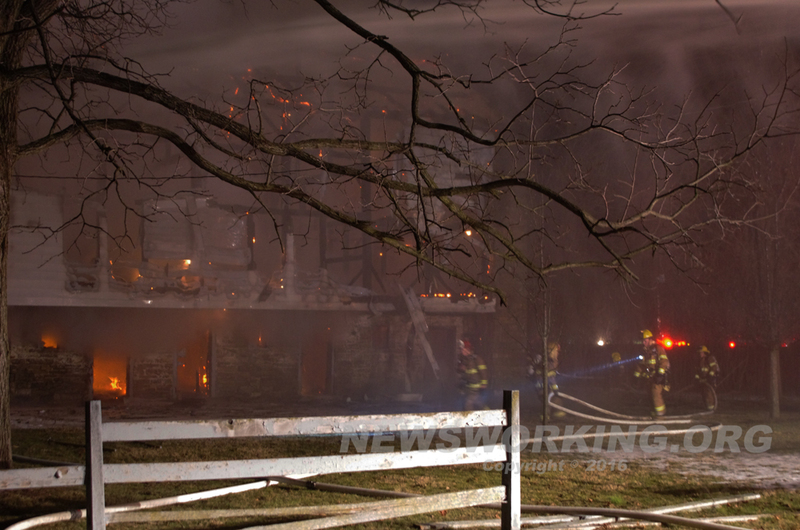 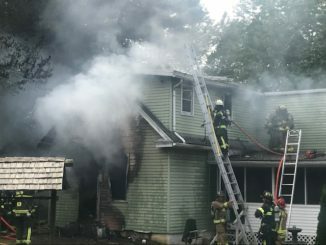 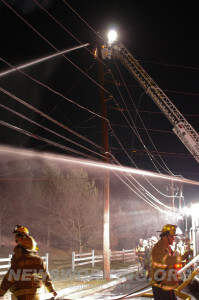 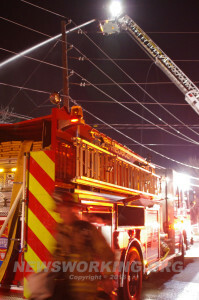 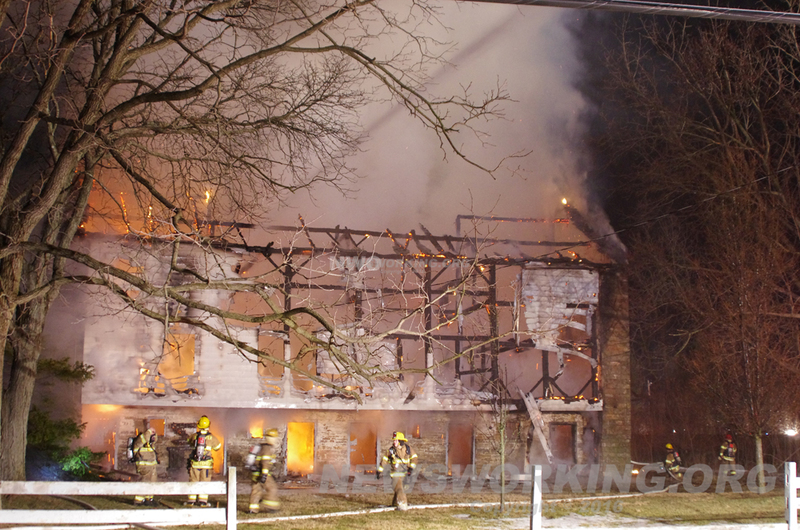 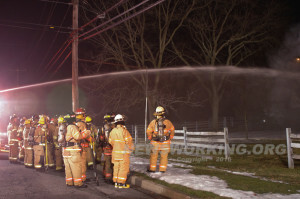 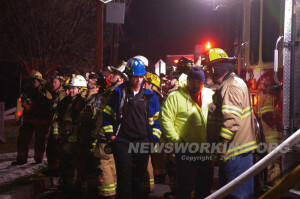 The Northampton and Lehigh County Fire Departments battled the blaze well into the morning.